Reading stock news about Costco (COST) can be confusing. Some stock analysts say buy, some say hold, some might even say sell. One reason not to be excited about Costco stock is the relatively high Price to Earnings (P to E) ratio (26.40 December 6, 2013). Recently, Motley Fool did a write-up on why, even though the P to E ratio is higher, Costco might be a better buy than Walmart (WMT) or Target (TGT). If you follow the stock market for any length of time, you learn that P to E isn't everything. Stock prices can float on emotions as much as P to E; nevertheless, for a value investor, P to E is important. Motley Fool's point was that Costco's growth is much better than Walmart or Target, so while their P to E doesn't look great, the growth is impressive and is on track to continue, with 36 new stores opening next year. 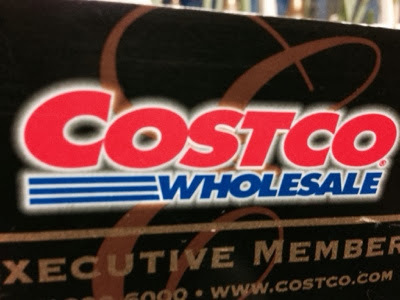 According to Motley Fool, Costco's membership renewal rate, which provides significant income, is up. Keep or buy is their advice.